It has been another great week at Christ the King Catholic School. I appreciate everyone's patience and understanding this week. My most important role here is that of a protector, and I will always act with the safety of our students and staff in mind. Our students can't reach their potential if they do not feel safe. I will continue to collaborate with Father Todd, Joe Hansen, and other Bishop Chatard, Christ the King, and local officials to make decisions that guarantee the safety of everyone. Christ the King is a safe school, and I look forward to working hard to keep it that way. After Spring Break, I will be forming a safety committee to evaluate and enhance our current safety protocols. I will provide more information on this soon. I hope you are able to make it over to the Cakes and Community Event. Bring a friend that is looking for a great parish and school. Click here to sign up for recess duty. Click here to volunteer in the First Aid room during Recess. Must have Safe and Sacred training. 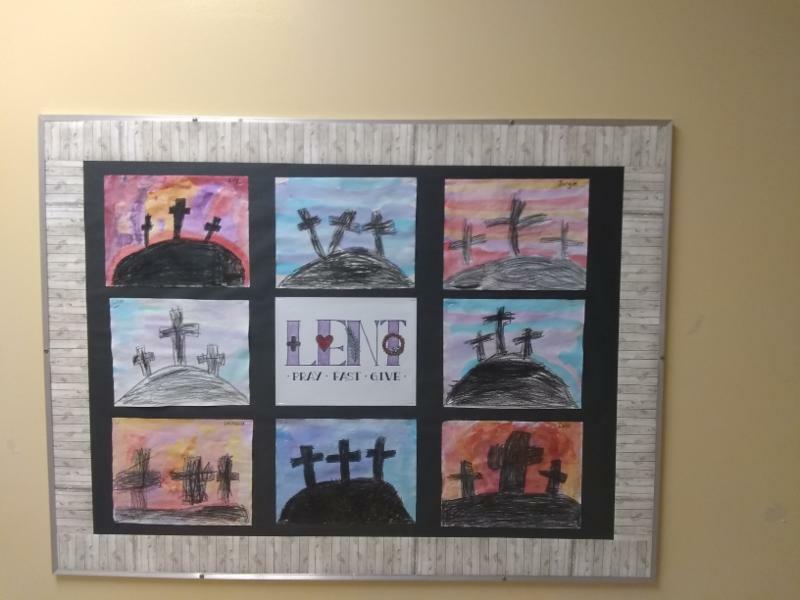 Talent Show - Thursday, March 28th - 9:00-10:30 a.m.
Tiger Trot - Thursday, March 28th - 1:00-2:15 p.m.
Spring Break - Thursday, March 28th - begins at 2:50 p.m.
For our Lenten focus this year, we want to use St. Ignatius’ Examen prayer as a daily practice or discipline to enter into the desert with Jesus and by God’s grace “Rise to New Life” upon the completion of these sacred forty days. Each student will receive an adapted form of the Examen prayer to use at home in the morning and evening. All family members are welcome to participate in this prayer process. GiveSmart Site Makes It Easy To Collect Donations! NEW! CKS has partnered with GiveSmart for a new way to collect Tiger Trot donations! You can share this link as an easier way to collect online donations; http://ckstt19.givesmart.com. We hope this makes the process of reaching out to friends, family, neighbors, and more just a little easier. Also, here are some tips for how to reach out to potential supporters . Remember, our goal this year is big; to raise $10,000 because we have more initiatives to support this year: (1) Chromebooks (2) The “Dream Big” Teacher Scholarship (3) PTO initiatives including teacher appreciation and classroom grants. There is a goal of $50 per family. Donations, envelopes, and pledge sheets are due back the day of Tiger Trot, March 28 th . We are well on are way to our goal of raising $1000 by the end of the year. 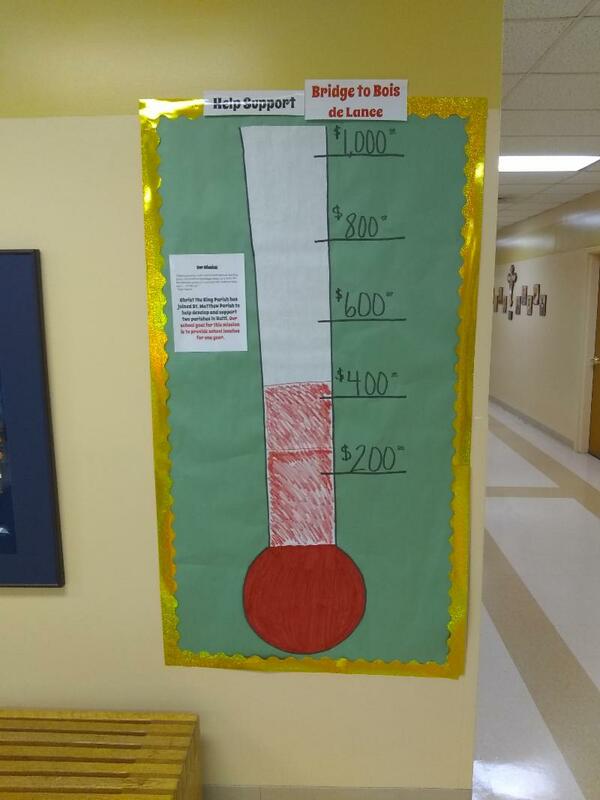 This week our students donated $421! That is enough for two students at our Haitian sister parishes to have school lunches for a hear. We will have another collection in April. Great start students! One simple marketing idea I picked up from an Archdiocese Principal meeting I had last week was to have a School Top 10 List that could be shared with prospective families. I am no David Letterman, so I am going to need your help and the help of the students, staff, and community. Please use this link to share your favorite things about Christ the King . I will add up the results and share them with you soon. I will accept answers from now until Spring Break. The staff and I have been looking for ways to sustain and grow our Growth Mindset approach all year. 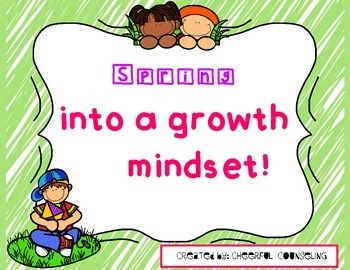 Check out this activity you can do at home to promote Growth Mindset. Cakes and Community This Sunday! $5 per person with a $25 family max. The Archdiocese has asked us to make sure that all adults who volunteer in the school (for field trips, playground duty, etc.) are trained and certified in Safe and Sacred. With field trips coming up soon, we wanted to remind anyone of this training. If you have not done Safe and Sacred training, you can find it on the Archdiocese of Indianapolis website (or, click here - https://safeandsacred-archindy.org/login/index.php ) You will need to either log in or create a new account, then watch the videos and answer the questions that go along with them. There is also a background check portion that you will be prompted to complete. This process (especially the background check part) can take up to two weeks to be completed, so please start this training early! Our next handwriting session (and the last one of this school year!) will begin after Spring Break on Thursday April 11th, and go until May 16th. If parents register by 3/31, they will receive a $10 early registration discount. 4A!!!!!! Congratulations to Mrs. Pickering's class for turning in the most Box Tops this past quarter!The students in that class will get to enjoy a special activity or class treat. Please continue to collect Box Tops for Education and Tyson Project A+ Labels for our school. Remember, CKS earns A QUARTER OR A DIME EVERY TIME! You can continue to turn in Box Tops & A+ Labels at any time. Feel free to turn them in more frequently if it is easier for you. There is an expiration date on the Box Tops. We are not able to turn in or collect on any expired Box Tops. 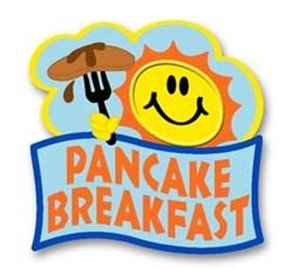 This fundraiser is one of the easiest fundraisers that makes money for our school. However, sadly, this year has been one of our least profitable. Please see the attached link if you would like to know which products currently have Box Tops on them. Provided is the link for Grades K-3 to sign up for the Northside Kickball League. The season begins in April. All of the information is in the link. Click here for Cathedral News. Click here for BCHS News.